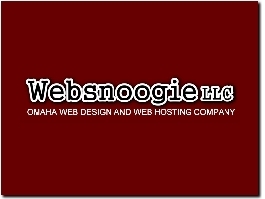 We are an Omaha Web Design and Web Hosting company. Our two target industries are nonprofits and small business (less than 100 employees). Purpose is to help preserve and improve the health within Adams, Clay, Nuckolls and Webster counties in southeast Nebraska. Includes special programs, history and calendar of events. Offers culturally base treatment for physical and behavioral health, as well as transportation for health care. Calendar schedule and list of services. Locations in Omaha, Lincoln, and Sioux City. Voice of registered nurses and advocate for health consumers. Core issues include workplace rights, health and safety; appropriate staffing and continuing competency. Focuses on advocacy, community health, education and workforce shortages. Includes list of publications, legislative news and resources.